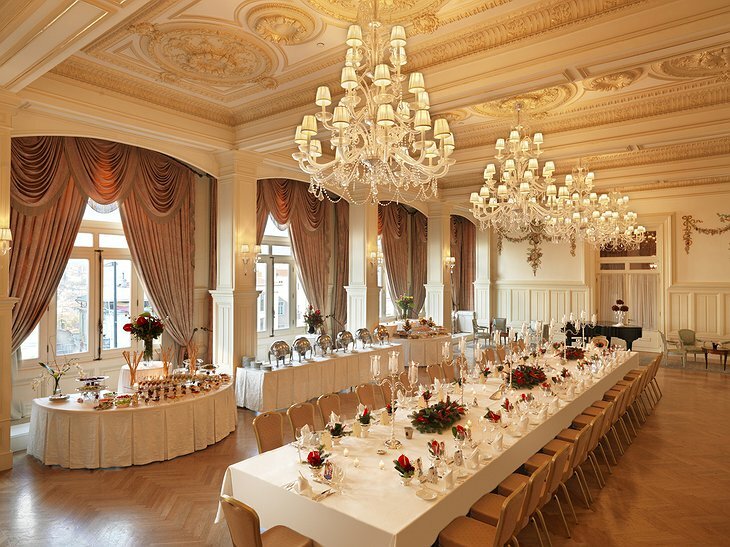 The historic Pera Palace Hotel held its opening ball in 1895. 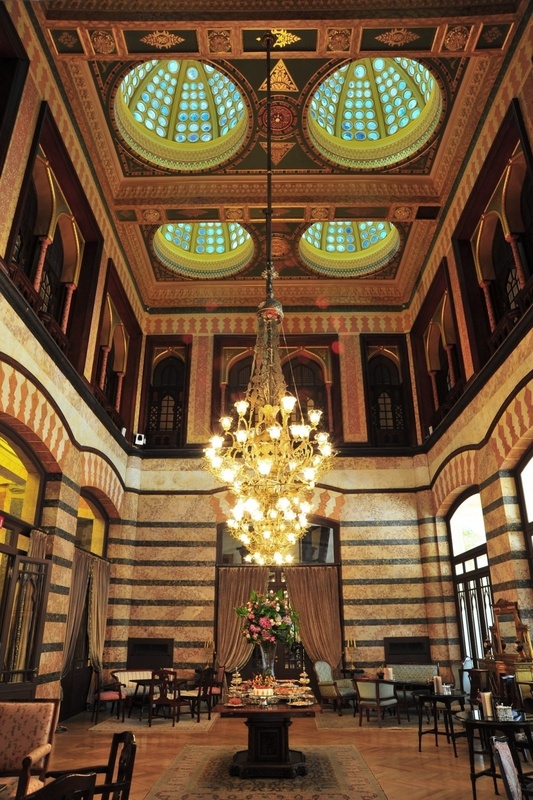 Its clientele often arrived on the Orient Express train and, over the years, the hotel hosted such luminaries as Atatürk, Agatha Christie, Ernest Hemingway and Greta Garbo. Recently, it has undergone a full restoration and has re-opened its doors for you to experience the nostalgia of that glamorous era. 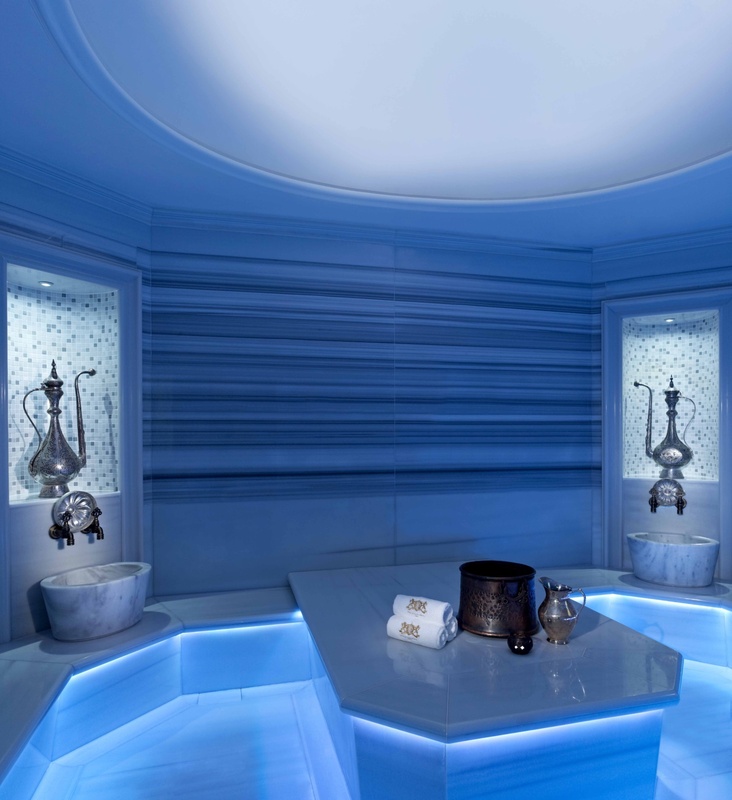 The Spa has three treatment rooms, a specially constructed Turkish bath and jet-streamed swimming pool. 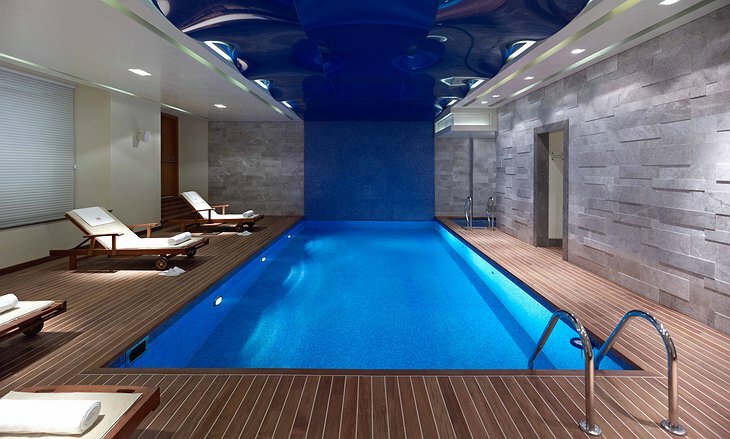 The health club has the latest equipment for a rewarding and challenging work-out. 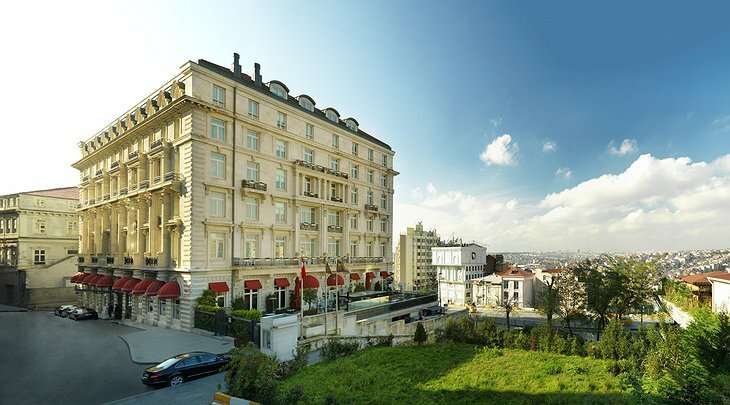 The hotel overlooks the Golden Horn inlet of the Bosporus – a picturesque harbour that once sheltered Greek and Persian ships. 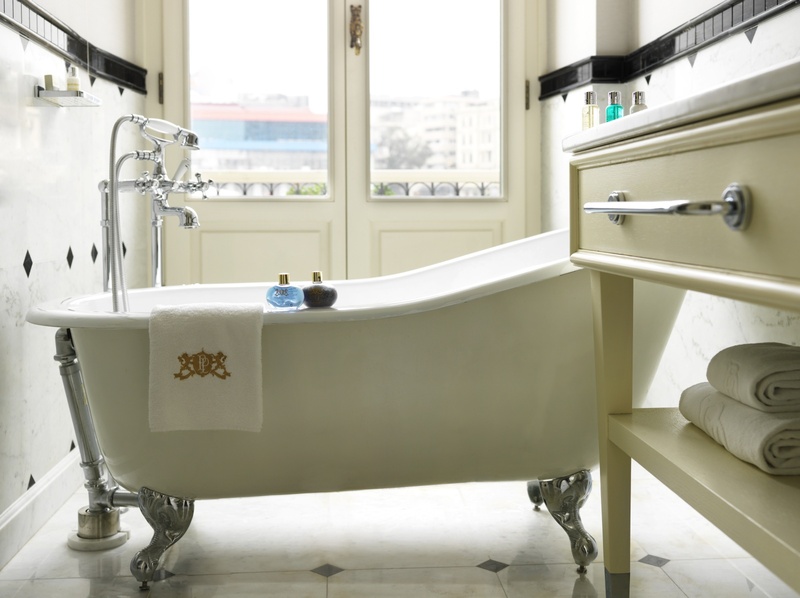 Today, you can saunter aboard a classic riverboat for a sunset cruise. Atatürk’s favorite room – Room 101 – has been preserved in its vintage glory and features some of the famous man’s own possessions. 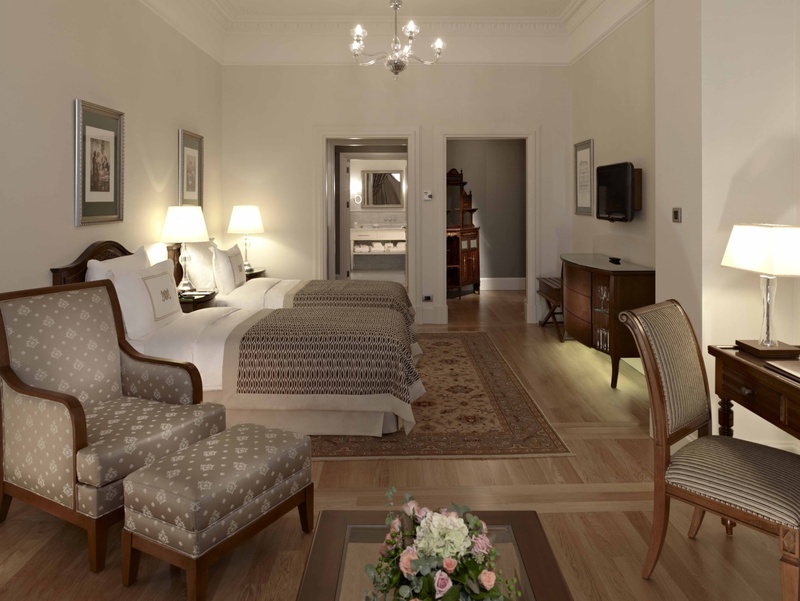 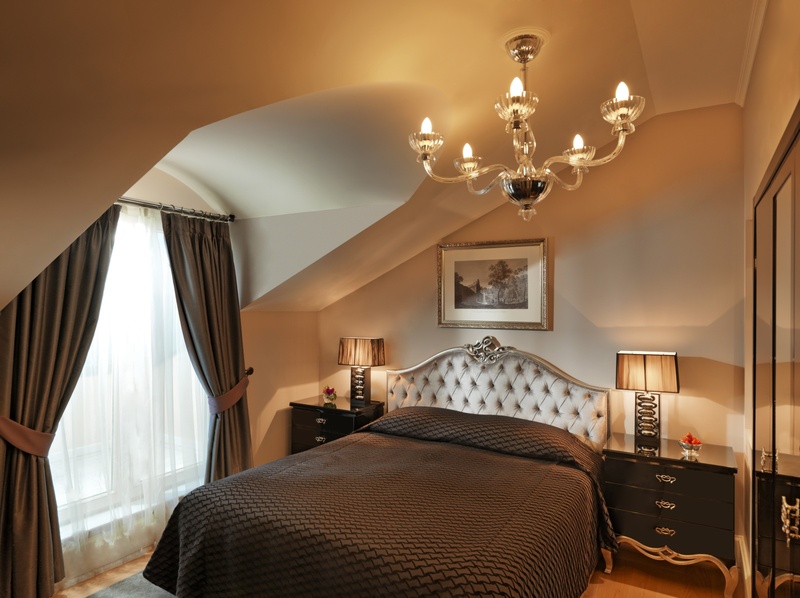 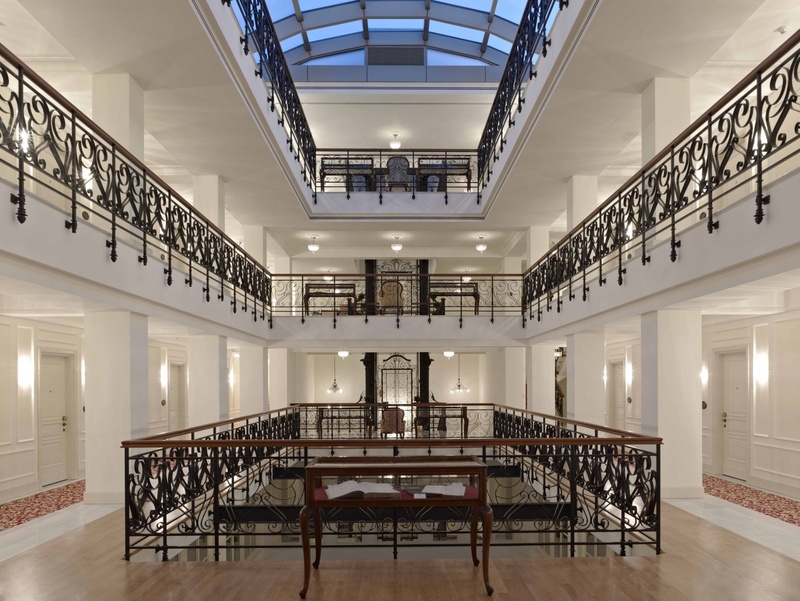 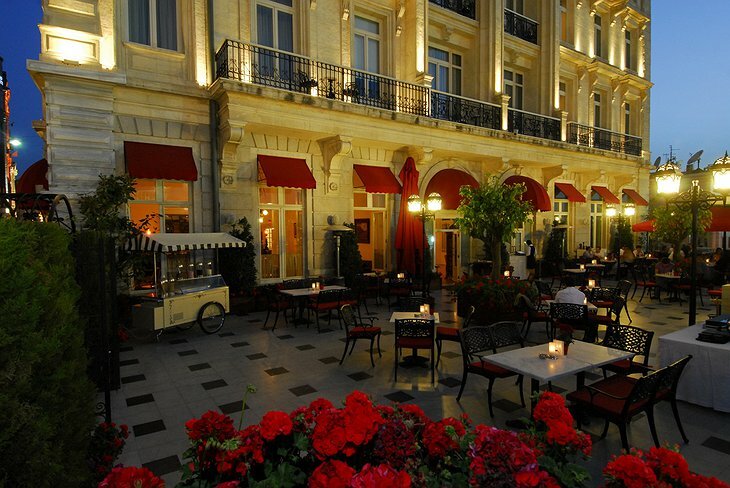 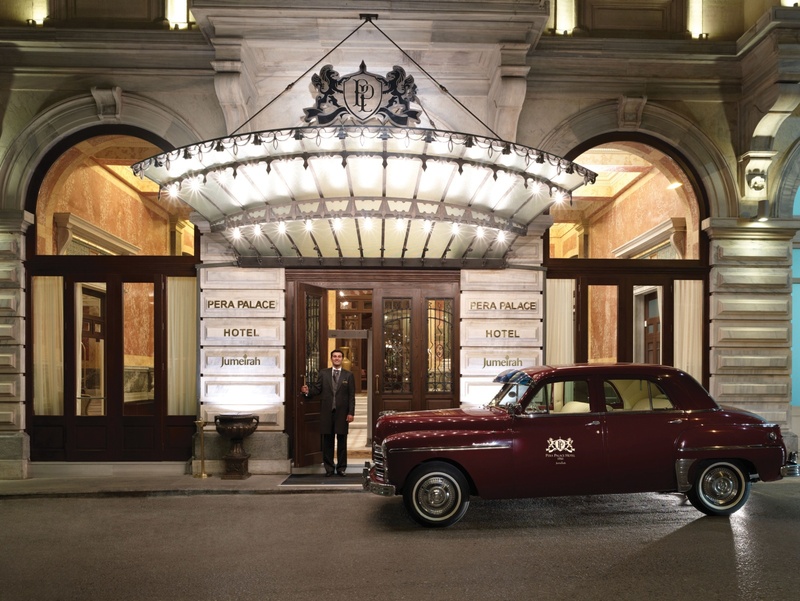 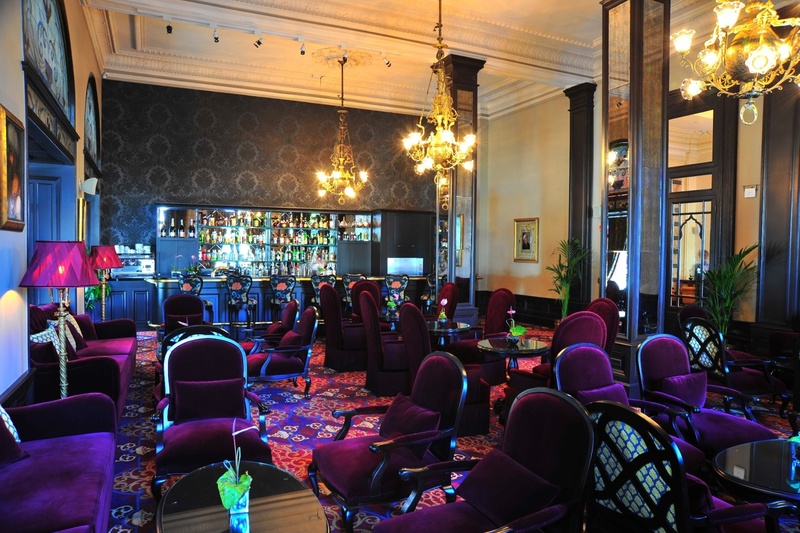 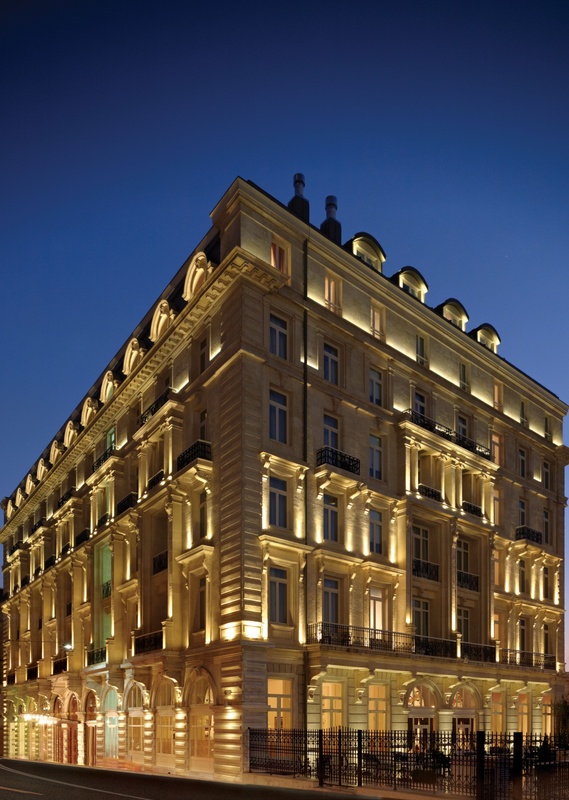 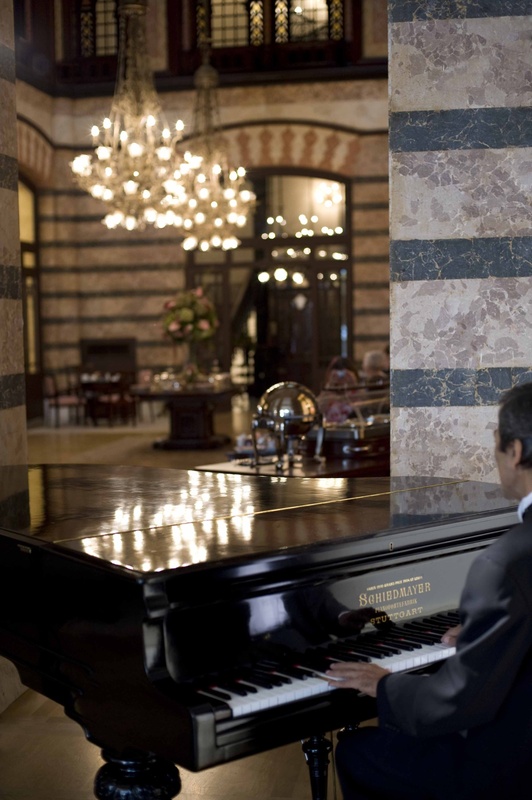 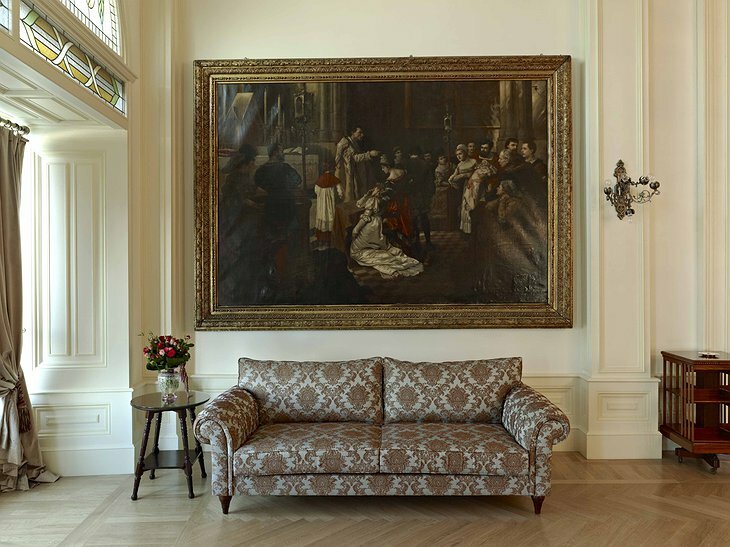 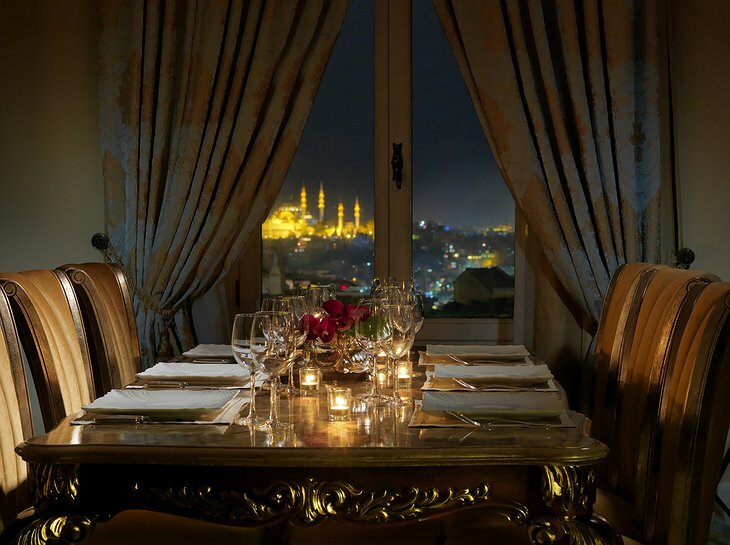 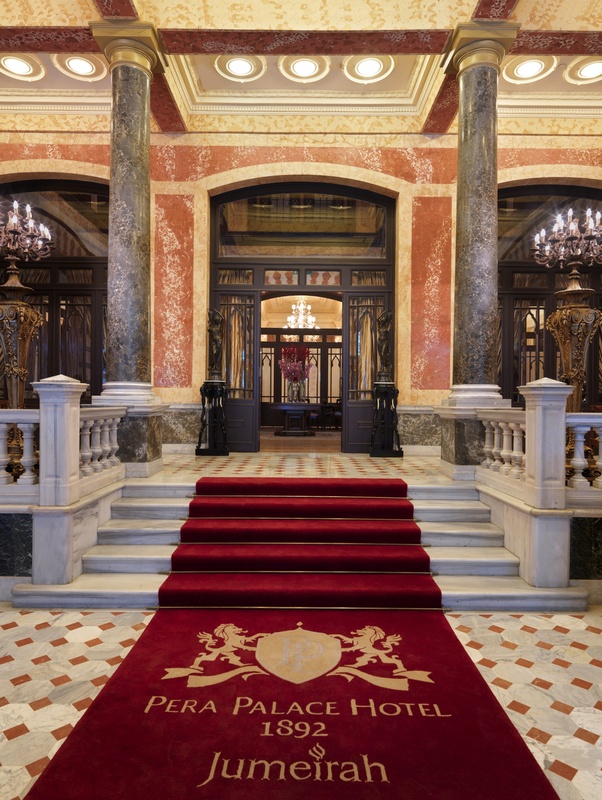 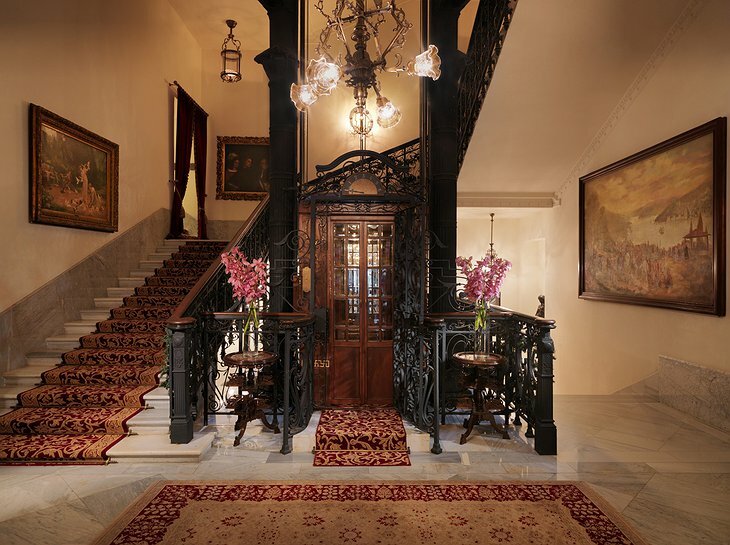 The Pera Palace Hotel is a place where East meets West and classic meets modern.